Reading and share top 1 S Evan Townsend famous quotes and sayings. 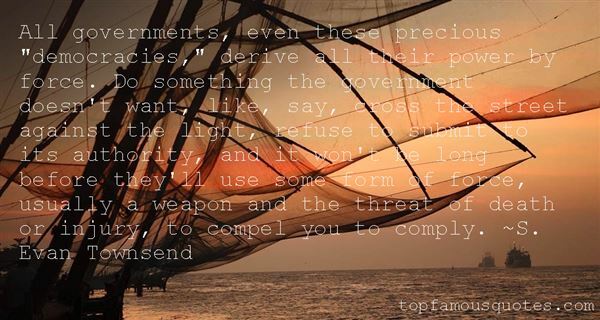 Browse top 1 most favorite famous quotes and sayings by S Evan Townsend. Whether a man is a legend or not is decided by history, not fortune tellers."